Spend the holidays in Woodsview for FREE! Merry Xmas from Jolene and I! Right now through 12/25, our entire Woodsview Murders series is free on Amazon! 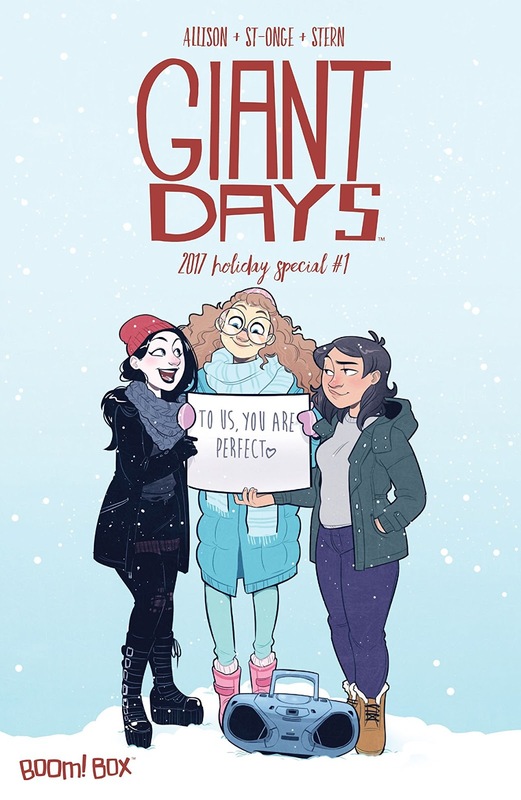 Grab it now and bring some horror home for the holidays! 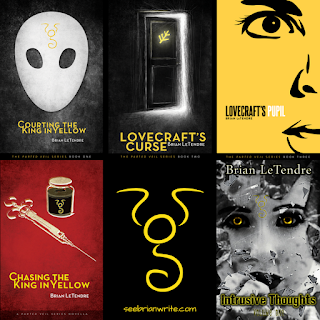 If you like any or all of these stories, please do us a big favor and leave a review for us on Amazon. It would make our holidays complete. Thanks for reading! Matt spoke with the founder and lead guitarist of Impellitteri about the history of the band and their new album Nature of the Beast. 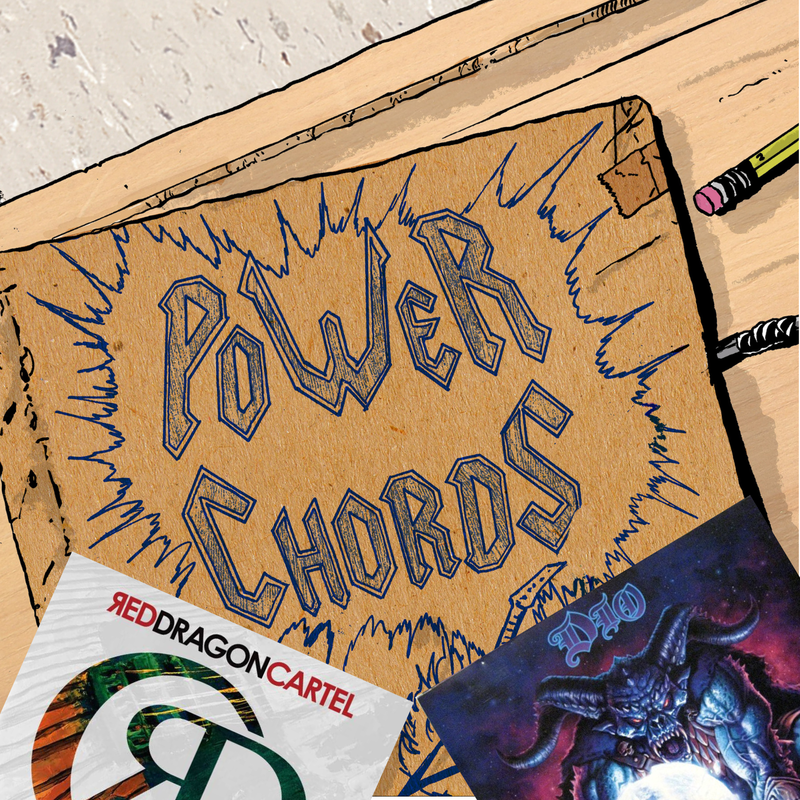 In which Antony and I discuss the 2012 full-length debut of the Atlanta, Georgia hard rock outfit. You can listen to and download the episode here. And if you want to join in the discussion, head over to our Facebook group here. 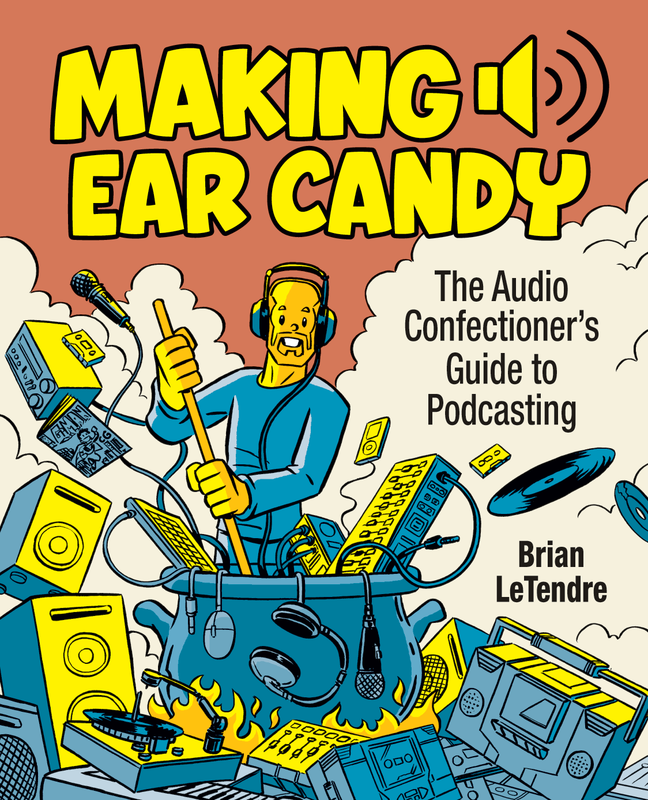 If you like what you hear, please consider supporting the show on Patreon. 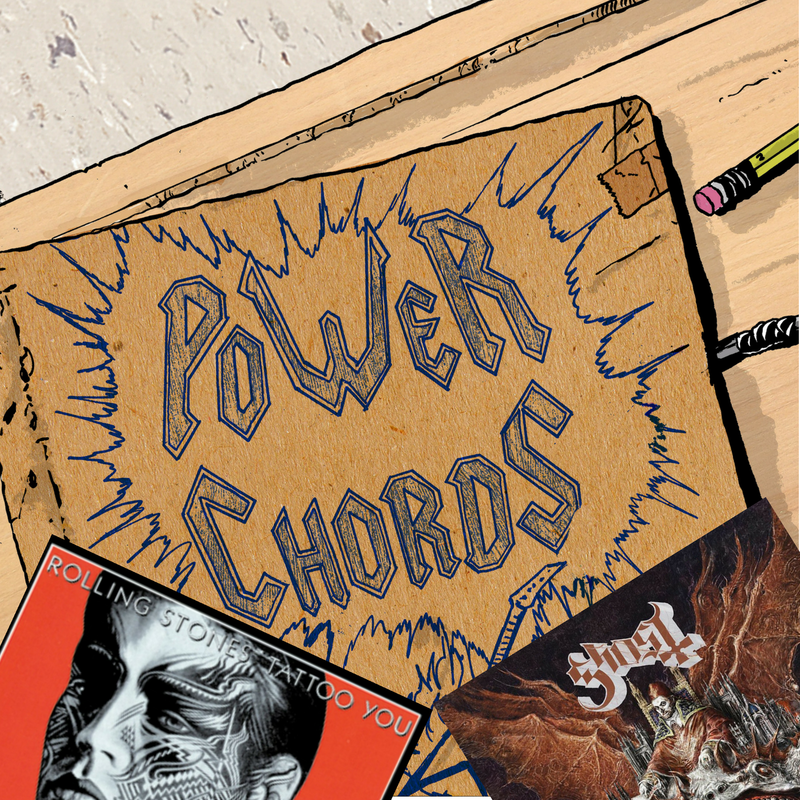 Your homework for next episode is Prong's RUDE AWAKENING. 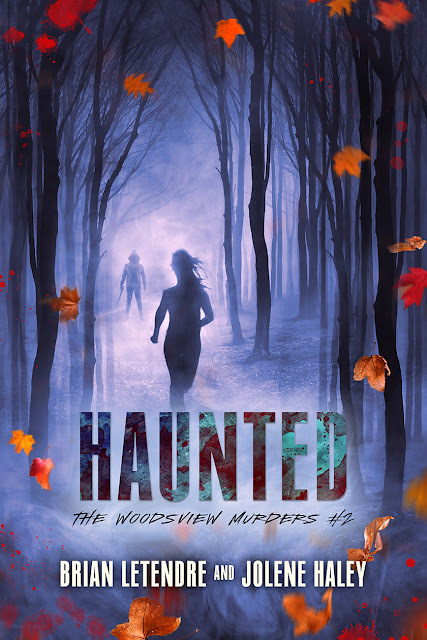 I am so very excited to announce that Haunted is now available! This is the second installment of the Woodsview Murders series that Jolene Haley and I write together. 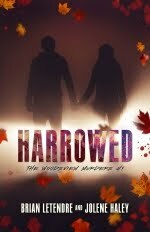 The Woodsview Murders series tells the story of Avery Blair and her best friend Quinn Grady, whose lives are shattered when a serial killer called the Woodsview Harvester begins a murderous rampage in their small Massachusetts town. 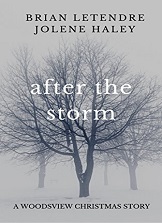 We released the first book in the series Harrowed back in 2015, and a short Christmas story called After the Storm later that year. 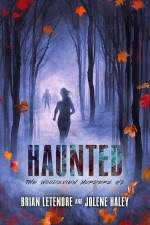 Haunted picks up one year after the events of the first book. Jolene and I are so happy to finally share the next chapter of Avery and Quinn's story with you! Get Haunted (The Woodsview Murders #2) on Amazon! Last October, corpses piled up in Woodsview, Massachusetts faster than autumn leaves in the dead of fall. 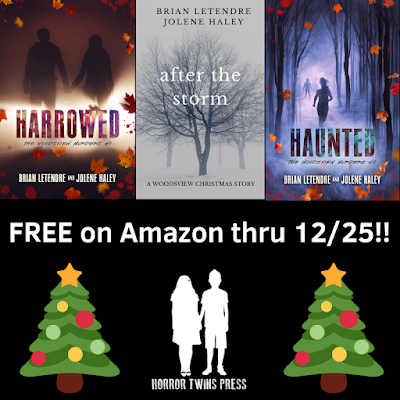 The small town changed forever when Jeremy Kane, known as the Harvester, slaughtered Avery Blair’s classmates, her friends, and Jason, the love of her life. Avery was supposed to die too, but she narrowly escaped, killing the Harvester in the process. Avery and her best friend are trying to move on and leave their horrible past behind. They’ve enrolled in college and taken on new challenges. Avery has a campus radio show, and Quinn has found a release—and a new relationship—on the roller derby track. The Harvester nightmare was laid to rest, along with the bodies of her friends and the remains of the killer. But what’s dead doesn’t always stay buried. With the anniversary of the slayings, comes a suspicious death on campus. 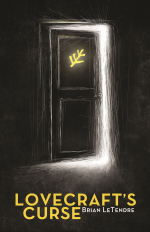 When two of their dorm mates disappear, Avery suspects that the Harvester is back to finish what he started. Avery Blair is haunted by the ghosts of her past—memories of the slayings that torment her days and curse her sleepless nights. She can dismiss the visions of Jason she sees everywhere, but she can’t ignore the signs that scream the Harvester is back...for blood. One thing is certain—people are dying, and the killer is determined to add Avery and Quinn to the carnage. Can Avery separate fiction from reality and find the killer, or will the ghosts of the past finally consume her? Jeremy Kane is dead. He can’t possibly be back from the grave, can he? I am still trying to wrap my mind around the fact that this actually happened. 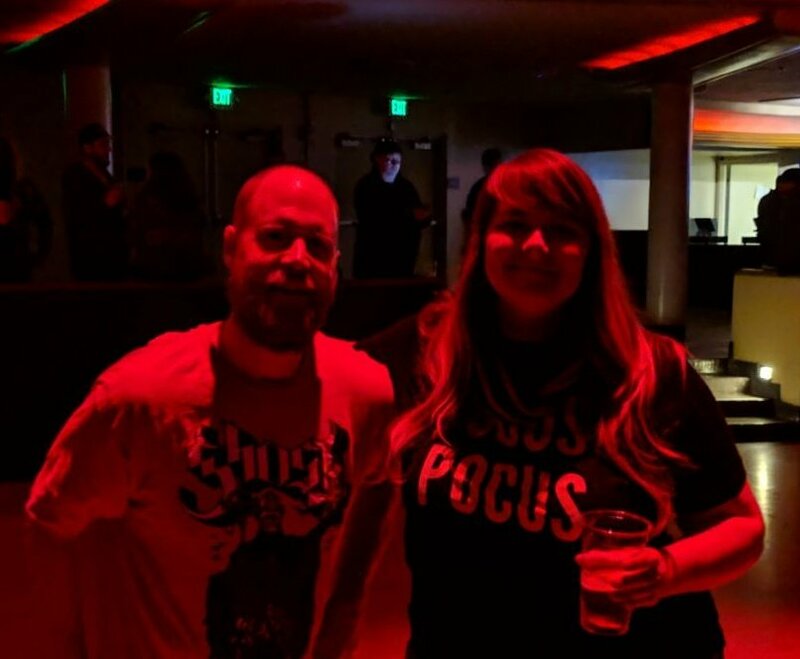 On Halloween night, I got see my favorite director of all time, who also happens to be one of my favorite musicians of all time, in concert. And I got to seem him with my writing partner Jolene Haley, as well as a group of our friends. It was truly a once in a lifetime experience. 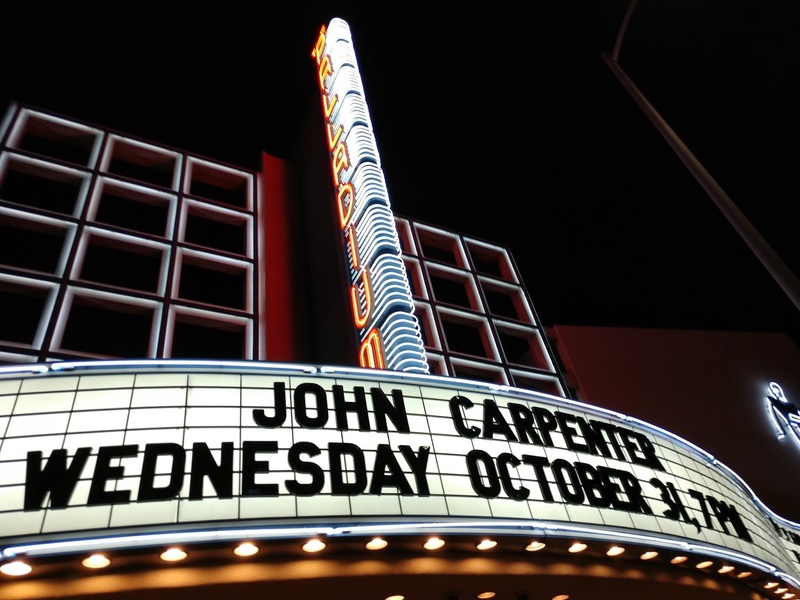 It's hard for me to put into words how much of an impact and influence the work of John Carpenter has had on my life. Every story I have ever written is inspired in some way by his films and his music. 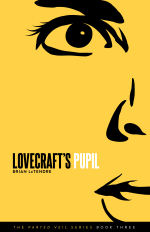 If you're a Carpenter fan and have read my work, you'll see how much I wear those influences on my sleeve. Jolene is a die hard Carpenter fan as well. Her favorite horror move ever is Halloween, and the Woodsview Murders series we write together is heavily influenced by that film. What made the experience so all-encompassing was the fact that each score was accompanied by movie clips that basically took you through each story. 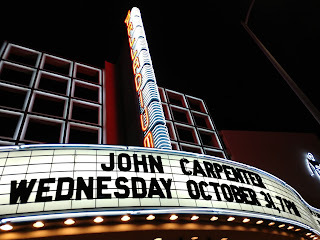 It was like re-watching Carpenter's entire catalog while listening to the soundtracks. And it was life, in front of a packed house, with screaming fans. 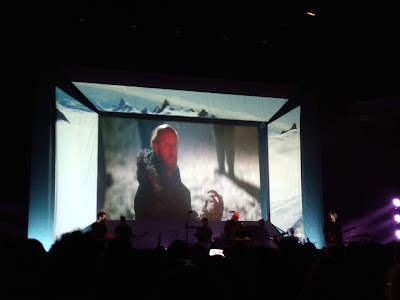 I honestly thought I would never get to see John Carpenter in concert, as he doesn't do a ton of dates, and usually doesn't play anywhere near me. But the stars aligned, and I got to see one of my idols, on my favorite night of the year, with some of my favorite people in the world. I will never forget it. Matt recently spoke with the legendary musician and songwriter about his work with The Buggles, Asisa, Yes and more. NOTE: Matt's cats make several cameo appearances on this one. 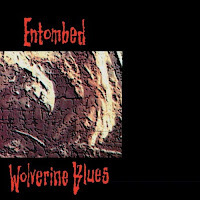 In which Antony and I discuss the 1994 folk metal concept album from one of the pioneers of the genre.You can listen to and download the episode here. And if you want to join in the discussion, head over to our Facebook group here. 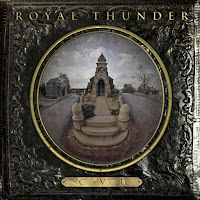 Your homework for next episode is Royal Thunder's CVI. 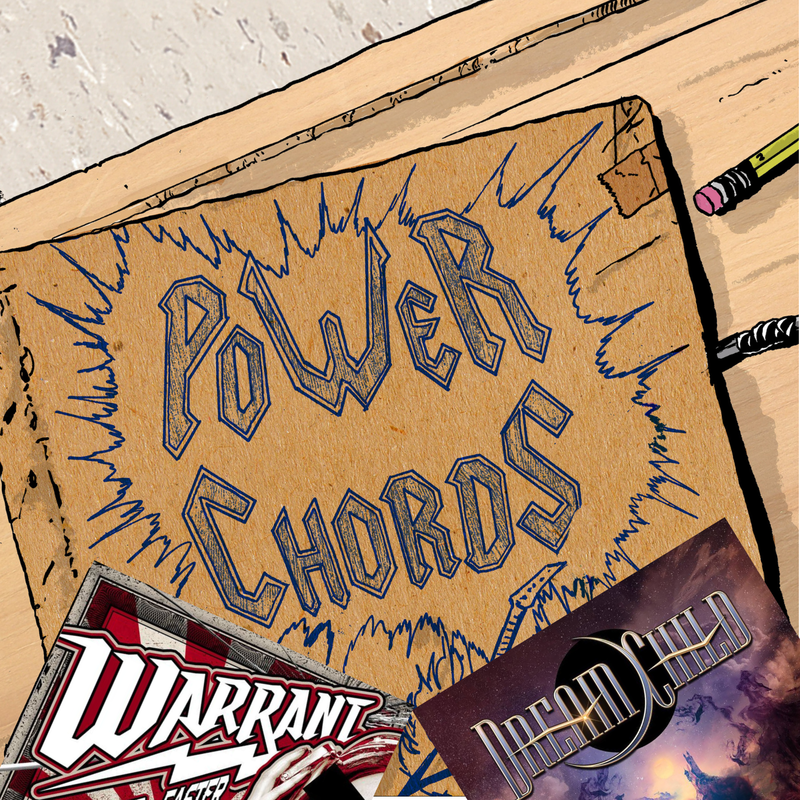 Matt spoke with the Giuffria and Dio guitarist about his career in music as well as his new project, Dream Child. 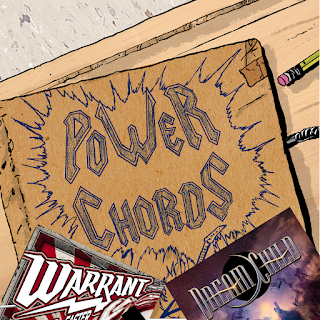 Keep up with Craig at www.facebook.com/craig.goldy, and with Dream Child at www.facebook.com/DreamChildRock. 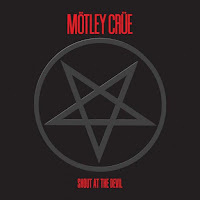 From the newly-released album Step Into the Light, which is out now on Frontiers Records. From the new album Living the Dream, out now. In which Antony and I take a deep dive into the 1983, 4x Platinum classic by the band that pretty much owned the 1980s. You can listen to and download the episode here. And if you want to join in the discussion, head over to our Facebook group here. 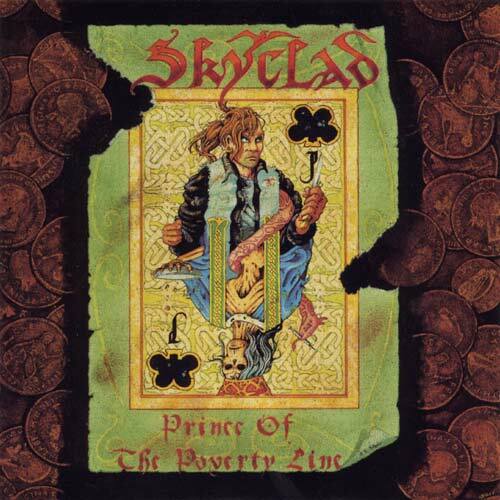 Your homework for next episode is Skyclad's PRINCE OF THE POVERTY LINE. Come See Me at CT HorrorFest in Danbury Saturday 9/15! It's almost time for my favorite show of the year!! CT HorrorFest is happening at the Danbury Arena in Connecticut on Saturday, September 15th from 11am to 7pm, and I will be there selling books, hanging out and talking horror. 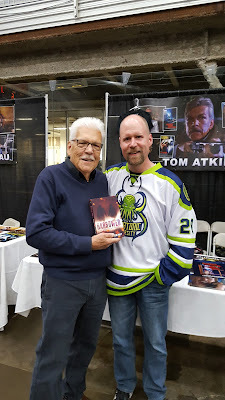 Last year's show was one of the greatest experiences of my life, as I got to meet he legendary Tom Atkins and give him a copy of Harrowed, which features a character inspired by his role as Ray Cameron in Night of the Creeps. I will never for get that day. This year is shaping up to be an amazing show as well, and will feature a Halloween reunion, as Nick Castle, PJ Soles and Nancy Kyes will all be there. Not to mention Mark Patton from Nightmare on Elm Street 2, the legendary Pam Grier (Jackie Brown, Escape From L.A., Ghosts of Mars), Alex Vincent from Child's Play and more. So, if you are in the New England are and you're a horror fan, come out to this fantastic show. Tickets are available through the website here, and also at the door. And if you do go, stop by and say hi! 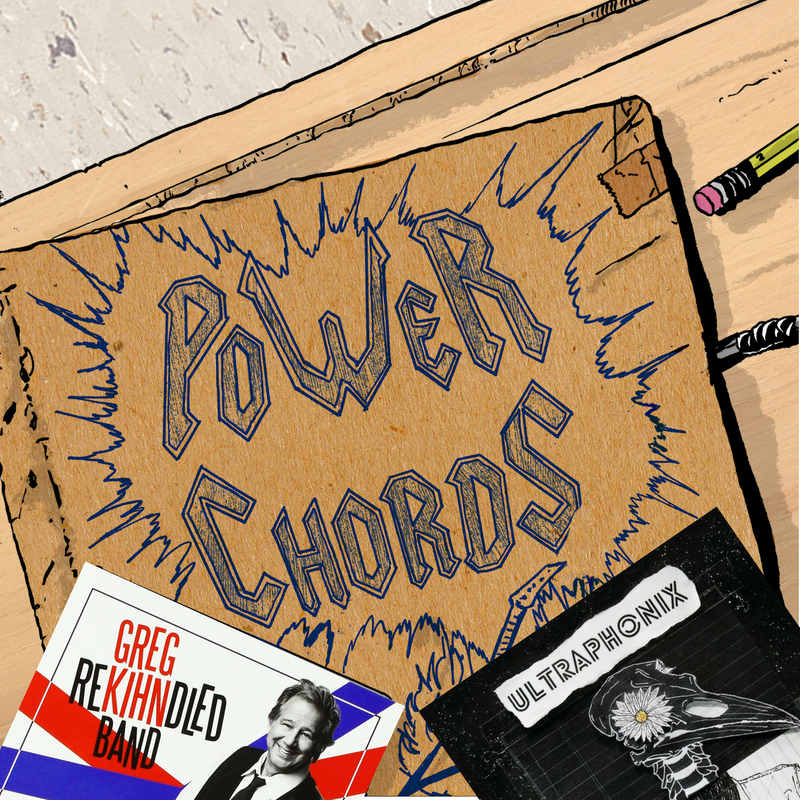 Matt recently spoke with the musician and producer about 3.2 and the Greg Kihn band. You can follow Robert’s projects at http://www.robertberry.com. From the album of the same name, which is out now. Get it at http://radi.al/DestiniaMetalSouls. Suspiria was already my most-anticipated movie of 2018, based on my love for the original and the breadcrumbs we'd gotten about this reimagining so far. But the trailer that was released this week just confirmed that it is going to be amazing. I am now on full media blackout until the movie releases, because fan theories are already running wild, and I just need to go into this movie with a clean slate. And there is already enough to unpack from this trailer that will last be. What I will be doing, however, is rewatching not only the original Suspiria, but the other two entries in the "Three Mothers Trilogy," Inferno and Mother of Tears. I sincerely hope this new Suspiria is the start of a series, because it looks like Luca Guadagnino is paying the utmost respect to Argento's mythology. Today I want to wish the happiest of birthdays Jolene Haley, my writing partner in crime. I could recount our origin story again, or talk about how amazing it is to write with you (which it is), but today I want to celebrate what a wonderful friend you are. Because this past year has been filled with lots of changes, new challenges and new adventures for both of us. But one of the few constants in my life has been your friendship. You are there through the good, the bad, and the totally surreal. Always a beacon of positivity, and always supportive. This is not unique to our friendship--this is who you are with everyone you know. All of our Midnight Society crew, the writing community online, and pretty much every person you meet. You are a friend to everyone, and every single one of us is lucky to know you. I am so tremendously grateful for your friendship, and I strive daily to be the kind of friend to you and to others that you are to everyone. So happy birthday, partner! You are the best. I can't wait to hang out again soon. Pizza's on me! P.S. Oh, and this next year is going to be amazing. I cannot freaking wait for us to share Haunted with the world, and give them a sneak peek of where we're going next! Go see your birthday wishes from the rest of the crew! 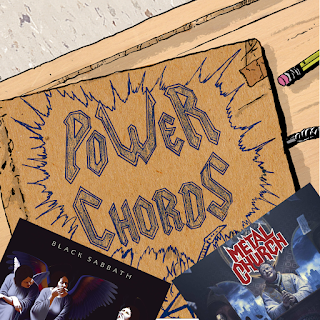 Is AC/DC working on a new album? 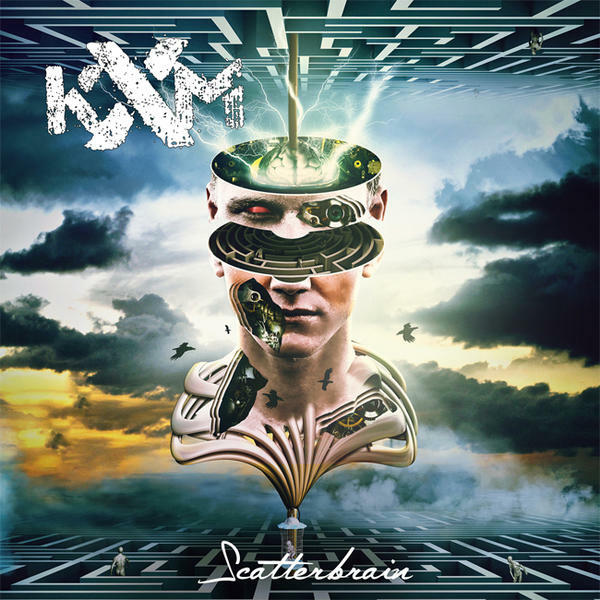 Matt recently spoke with the musician and producer about joining Kansas and his work on The Prelude Implicit. You can follow Zak’s projects at www.facebook.com/Zak-Rizvi-Music. In which Antony and I take a deep dive into the 1993 "Death 'n' Roll" album by the Swedish legends. You can listen to and download the episode here. And if you want to join in the discussion, head over to our Facebook group here. 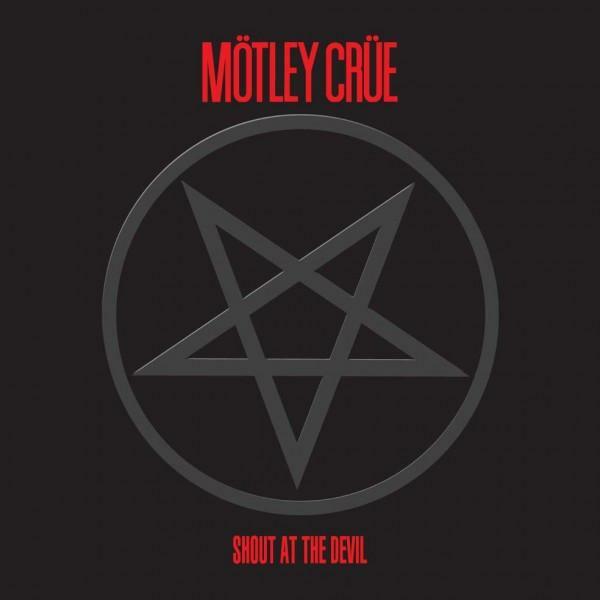 Your homework for next episode is Motley Crue's SHOUT AT THE DEVIL. When Armored Saint announced a summer tour where they would play 1991's Symbol of Salvation in its entirety, I was already in. Then I found out that Act of Defiance was the supporting act, and it became one of my most anticipated shows in a long time. 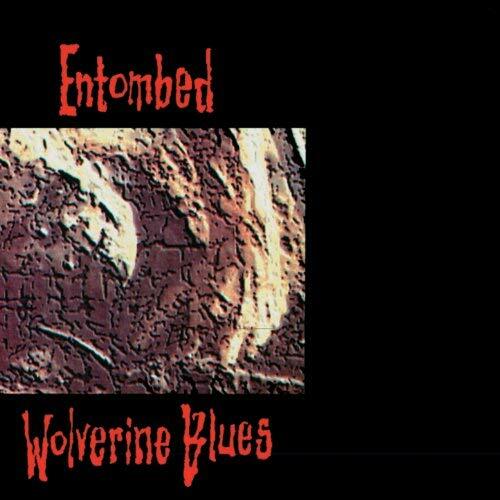 Expectations were high, and both bands exceeded them by a mile. I saw Armored Saint a couple years ago on the Win Hands Down tour, and they were fantastic, so I knew we'd be in for a great show from them. 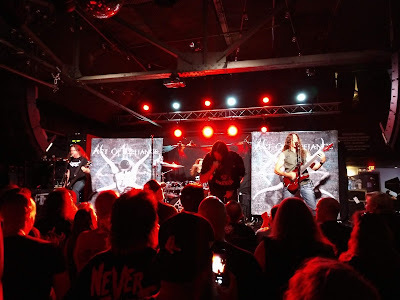 As far as Act of Defiance, I had been wanting to see them since former Megadeth members Chris Broderick and Shawn Drover formed the band in 2014. I've loved the two albums Act of Defiance has put out so far, and couldn't wait to see them live. This was my first time seeing a show at the Brighton Music Hall in Boston, and it instantly became one my favorite venues. The place is tiny, but has great acoustics, and that's a great combination. I got a chance to meet Chris Broderick outside before the show, and he was super nice, which pretty much made the night a success before we even got inside. Little did I know it would get much, much better. Act of Defiance came out and played a great set that featured a great mix of songs from both albums, including M.I.A, The Birth and the Burial, Rise of Rebellion, Reborn and more. Seeing Chris Broderick's guitar wizardry up close was a mind-blowing experience. He is one of the all-time greats. 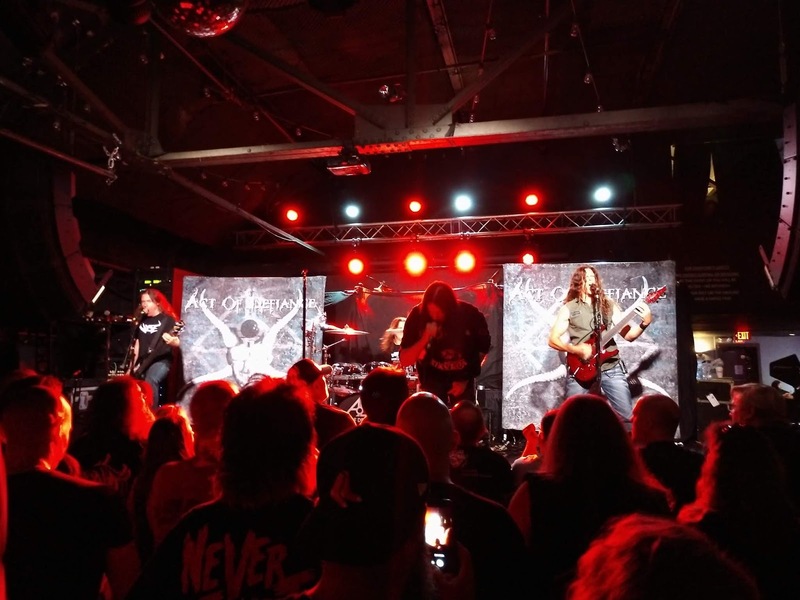 Bassist Matt Bachand and drummer Shawn Drover provided a brutal foundation for Broderick's fretboard gymnastics, and singer Henry Derek brought a ton of energy that the crowd gave back twofold. It was a great set, and solidified Act of Defiance as one of my favorite bands of the last several years. Matt and I ended up chatting with Bassist Matt Bachand at the merch table after the set, and since he's a Massachuetts guy, we reminisced about hanging out at our local music shop Music Outlet,a s well as some of the local places we all used to catch shows when we were kids. 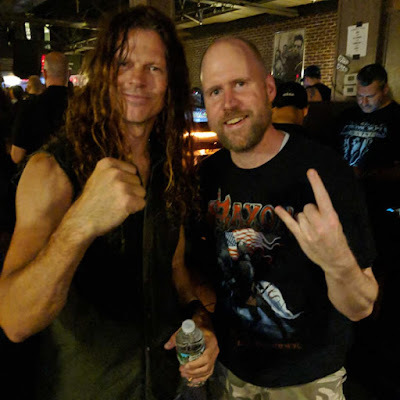 We also got to meet Shawn Drover, and caught back up with Chris Broderick again, which was great. And them Armored Saint came out and put on one of the best shows I've ever seen. First, they warmed up the crowd with March of the Saint, Long Before I Die and Chemical Euphoria. And then they launched into Symbol of Salvation in its entirety and it was perfect. John Bush provided some insight about different songs as they went, and the crowd ate up every word. The place as packed with Armored Saint fans, and the crowd sang along to every song. The energy was just huge. 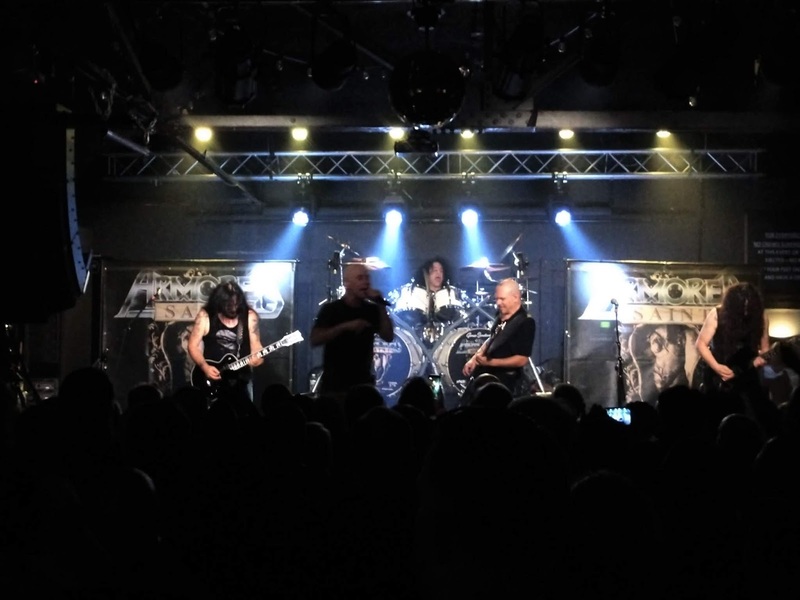 As if hearing that landmark album from front to back wasn't enough, Armored Saint played four more songs before they wrapped their set, including Can You Deliver and Win Hands Down. It was amazing. If this tour is coming anywhere near you this summer, GO SEE IT. Armored Saint is a legendary band, and this a legendary show. And Act of Defiance is a sight to behold evil as well. 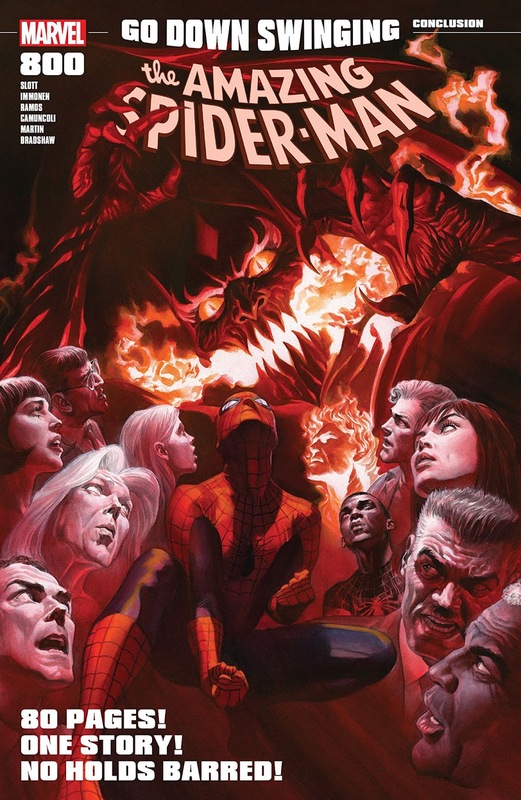 I put off reading Amazing Spider-Man #800 for a almost a month and a half (it was released on May 30th). There are so many emotions tied to it for me that I was just not ready to read it. Even though it's not the last issue of AMS that Dan Slott wrote (his run ends with #801), it is the conclusion of Dan Slott's last major story arc, and that is a really big deal to me for multiple reasons. First off, Peter Parker/Spider-Man is my favorite comic character of all time. Which leads me to my next reason. Dan Slott is my favorite Spider-Man writer of all time, bar none. I have pretty much loved his entire historic run on my favorite character. For me, he has not only done justice to both Peter and Spidey, but he has redefined some supporting cast members in a way I never thought possible. The work he did with Otto Octavius alone would have made his run legendary in my eyes. But he did so much more than that. The last reason the end of Slott's run is such a big deal to me is that it comes not long after the end of Secret Identity, a comics and pop culture podcast I co-hosted and produced for 12 years. 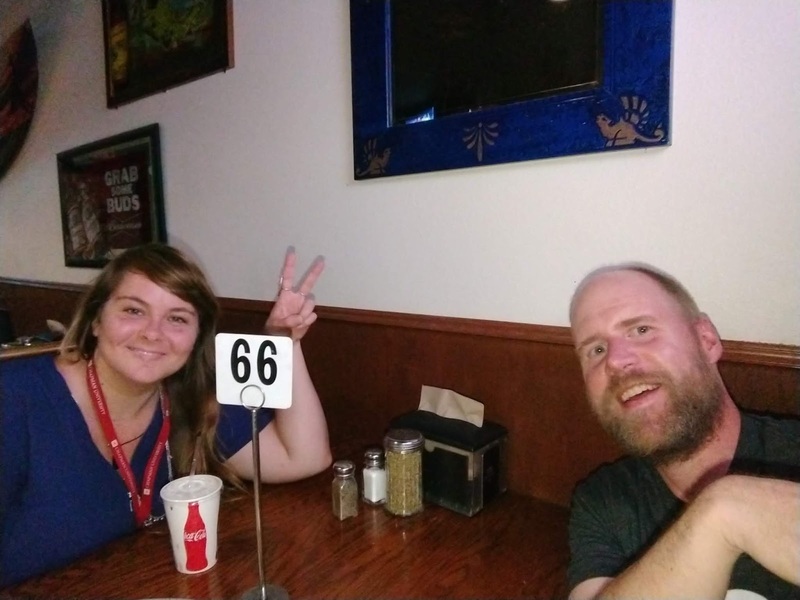 Matt and I ended Secret Identity at episode #800 (though we produced well over 900 episodes overall, including specials and odd-numbered shows). 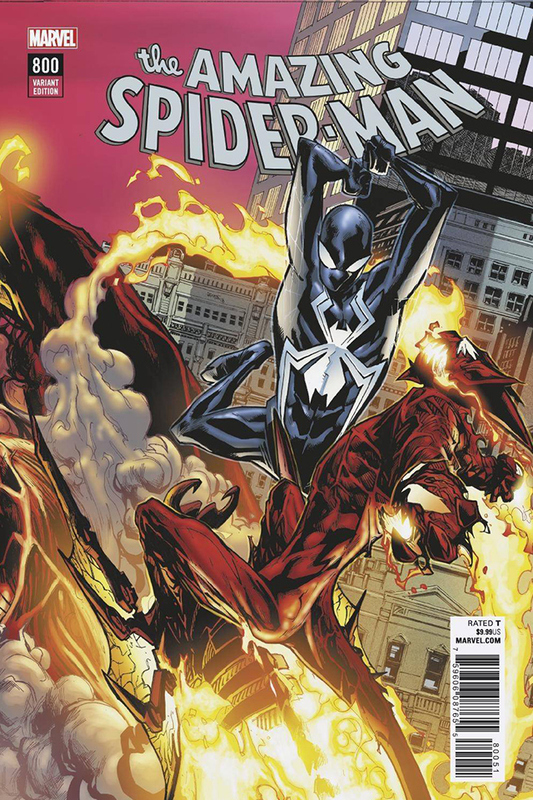 Secret Identity began almost two years before Dan started his run on Amazing-Spider Man, and it ended in November of 2017, shortly after issue #791 of Amazing Spider-Man came out. For me, Secret Identity and Slott's run on Amazing Spider-Man will forever be connected. Our show ran through almost all of Dan's run on AMS. 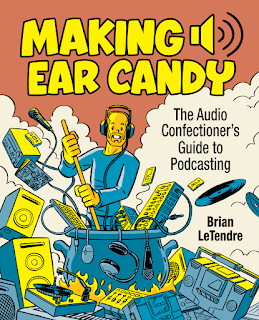 We discussed dozens AMS issues on the show, and I interviewed Dan on four separate occasions. The first time I sat down with Dan was in early 2008 when he had just become part of the "Spidey Braintrust" that was tasked with picking up the pieces of the "One More Day" event. The last time I interviewed Dan was in August of 2016, during the lead-up to "Dead No More: The Clone Conspiracy," which featured the return of Ben Reilly. So with all the history I have with Slott's run, how did issue #800 stack up for me? It was damn near perfect. In the 80-page conclusion to the "Go Down Swinging" storyline, there are so many moments that serve to acknowledge all of the characters that Slott has told stories with during his run. And in those moments, we see how much all of these people matter to Peter Parker, and to Slott himself. Perhaps my favorite thing about this issue is that it honors Norman Osborn as the longtime nemesis of Spider-Man, while giving Otto Octavius his moment to shine as well. I'm not going to spoil the story here, because any Spidey fan should read it for themselves. But for me, it was extremely satisfying, and very emotional. I still haven't brought myself to read Slott's final issue of Spidey (#801), because I'm not ready to completely say goodbye yet. But issue #800 made me want to go back to the very beginning of Dan's run and start reading all over again. His will forever be my favorite run on the book. And for that, I cannot thank him enough. But I'll try, after I read issue #801. Hereditary is an interesting film that any horror fan needs to see. I think my expectations were set a little too high when people started calling it the new Exorcist. 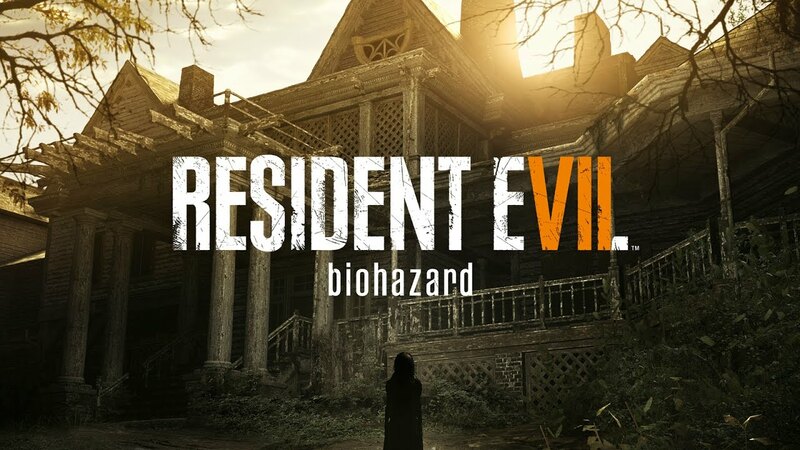 In my opinion, it’s not even remotely close to The Exorcist or The Exorcist III in terms of scares or quality of storytelling. For me, Hereditary was an interesting occult tale that has more in common with The Ninth Gate than with anything it’s currently being compared to. And that’s actually great, because I adore The Ninth Gate, and I enjoyed Hereditary quite a bit. The thing is, this is one of those movies that you really want to go into with almost no information, and just let the story unfold. And to be clear, it unfolds very, very slowly. But along the way, the audience is treated to some fantastic, disturbing moments of horror, which stand out even more because of the film’s pace. That being said, it’s easily 30-40 minutes too long, and it suffers greatly for that. The other thing it suffers from is that the trailer did the move a disservice. 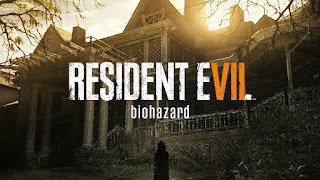 It suggests there is some Sixth Sense-like twist behind everything, when in fact the story plays out in a pretty straightforward way. But when you combine the handful of great build-up moments with the incredible last fifteen to twenty minutes, they make Hereditary a must-see movie. 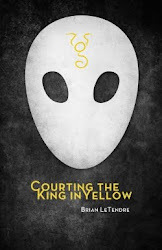 Most horror flicks these days don’t have any moments that truly stick with you afterwards, and this movie has several. And one thing that has not been overhyped about this film is Toni Collette’s performance–she is superb. Just keep your expectations reasonable, and Hereditary will be a pleasantly terrifying surprise. Matt recently spoke with the prolific keyboardist about his time in Asia, The last in Line and his new project Dukes of the orient. Check out all of Erik’s projects at http://www.eriknorlander.com. 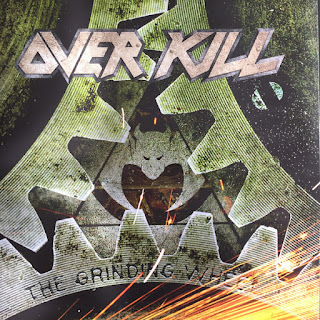 For the first episode of our latest volume, Antony and I dive into Overkill's 2017 thrashterpiece, THE GRINDING WHEEL!! 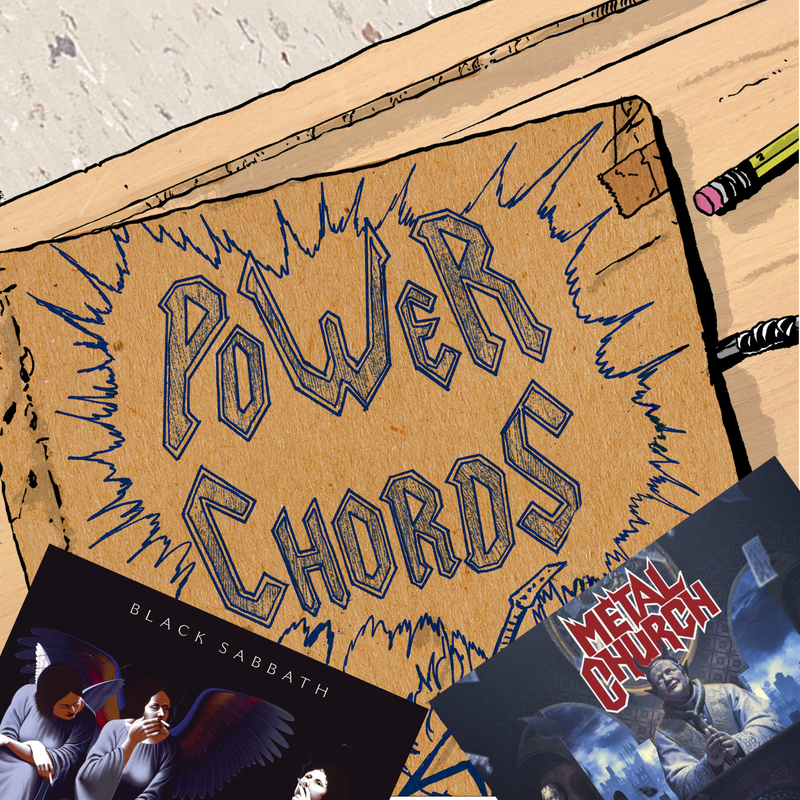 Get more episodes at thrashitout.com! Come See Me at Plastic City Comic Con This Saturday (4/21)! My first convention appearance of 2018 is happening this Saturday (4/21), as I'll be at Plastic City Comic Con in Fitchburg, Massachusetts! My pals Keith Gleason and Amy Kukta are bringing this fantastic show back for a third year, and I'm honored to be a part of it. The show runs from 10am to 6pm at the Wallace Civic Center in Fitchburg. It's only $5 to get in, and kids 12 and under get FREE admission! Keith and Amy have put together an amazing guest list this year, including comic legend J.M. DeMatteis, one of my all-time favorite Spider-Man writers. My pals Joe Caramagna (Duck Tales, Marvel Universe) and Jason May (Rob Bot, Lego Club, Reckless Sidekick) will be there, in addition to a slew of comic creators. Corin Nemic from Stargate SG-1 and Parker Lewis Can't Lose is the media guest of honor, and as an SG-1 nerd, I cannot wait to meet him. 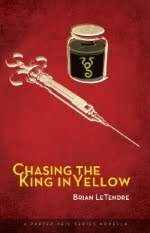 I'll be selling print copies of all my Parted Veil books there, including my newest novella, Chasing the King in Yellow. 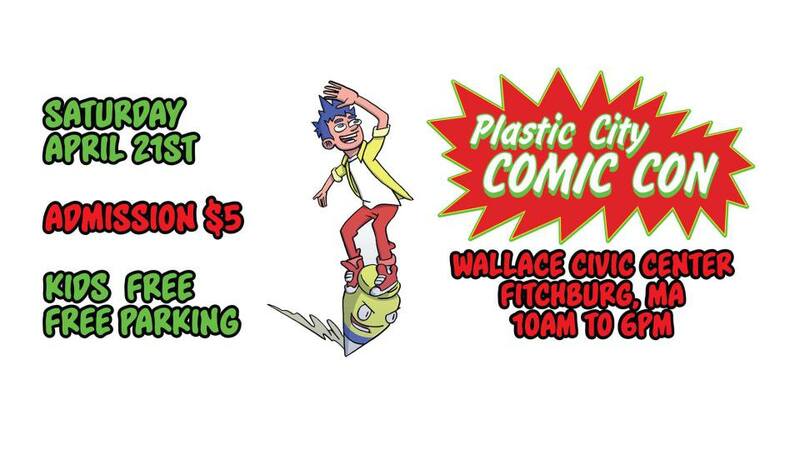 So, if you are in the Central Massachusetts area, come see me and a bunch of other more awesome people at Plastic City Comic Con this Saturday. For the full guest list and more details on the show, you can head to www.plasticcitycomiccon.com. On Thursday March 23rd, the mighty Saxon once again proved they are a force of nature in concert. I've seen them in a club with less than 200 people. I've seen them in a small venue that was packed to the gills. 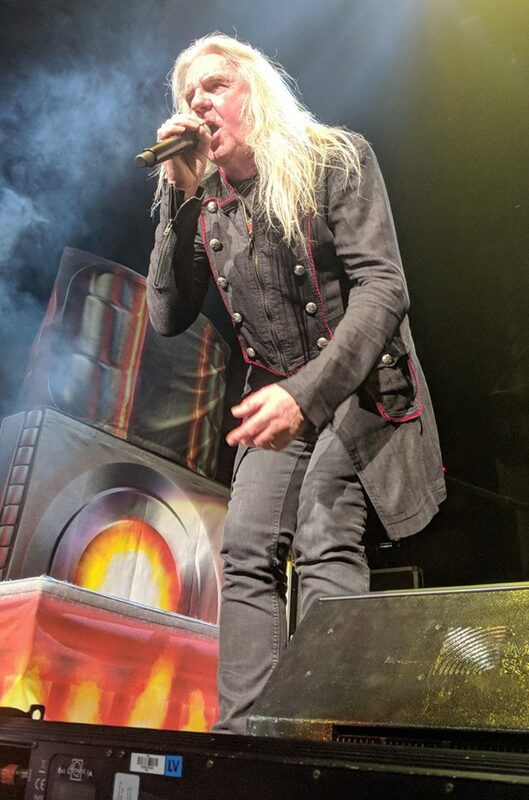 And now after seeing them in an arena filled with metal fans, I can say conclusively--it does not matter what venue you see them in--when Saxon plays, Saxon slays. 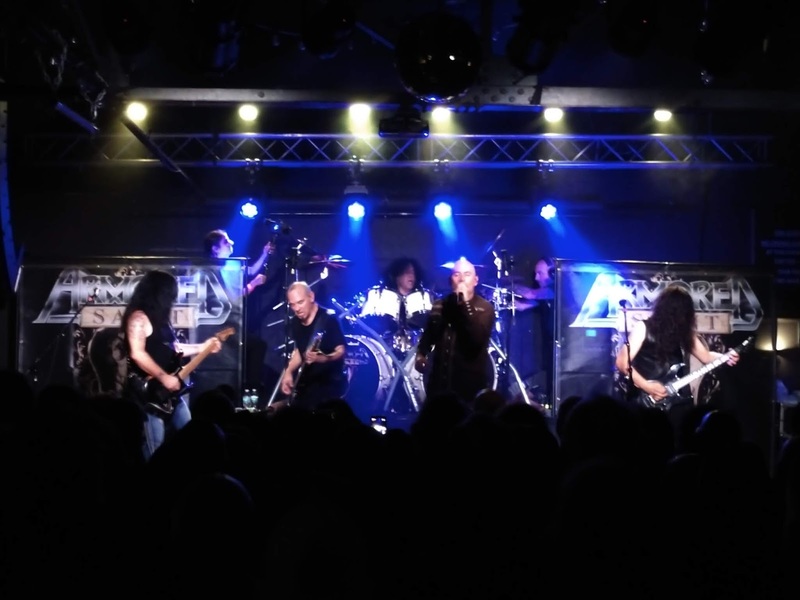 It's a good thing that Judas Priest was up right after them, because they are one of the few bands in existence that can follow Saxon live and have it not feel like a letdown. I am so thankful I got to see Saxon with Priest, and even more grateful my son got to see them as well. They are legends, and as always, they delivered. If you've listened to any of the music podcasts I've done over the years, you know that I am a diehard '80s music fan. 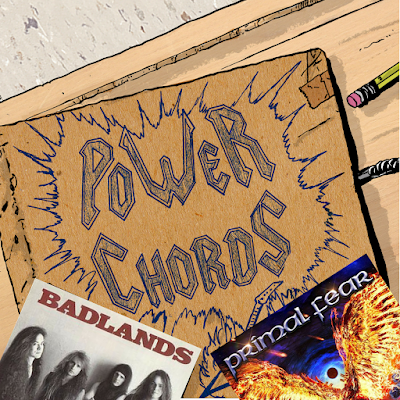 And not just rock and metal, either--I love all '80s music. 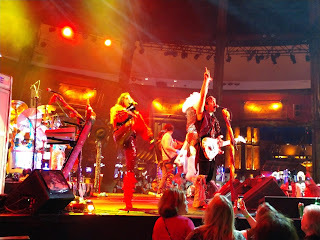 Lucky for me, there is a bad out there making sure the legacy of music's greatest decade lives on--Rubix Kube. I got a chance to see them play last night, and they put on a fantastic show. Cherie Martorana (vocals), Scott Lovelady (vocals), Steve Brown (guitar/vocals), Greg Reigle (bass, vocals) John Laspina (drums) and Mike Hunter (keyboards, keytar, vocals) gave the audience almost two hours of nostalgia-filled awesomeness with music from Madonna, Def Leppard, Prince, Van Halen, The Buggles, Journey and about a dozen more amazing artists. Both musically and vocally, they captured the soul of each song and reminded everyone why the music of the '80s truly is the best. 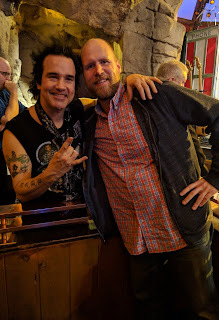 After the show, I got a chance to meet guitarist Steve Brown, who I have loved for since 1990, when I bought my first Trixter album. 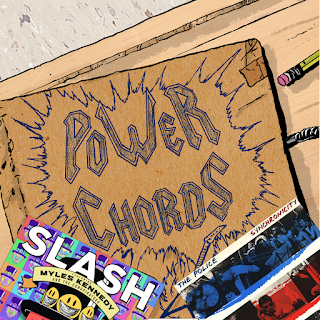 He was super nice and chatted with my Power Chords podcast co-host Matt and I for almost twenty minutes after the show. After watching him nail all those songs and talking to him in person, it's not hard to see why he is so well thought of in the rock community, or why Def Leppard chose him to fill in for Vivian Campbell due to Campbell's battle with cancer. If you get a chance to see Rubix Kube, take it. 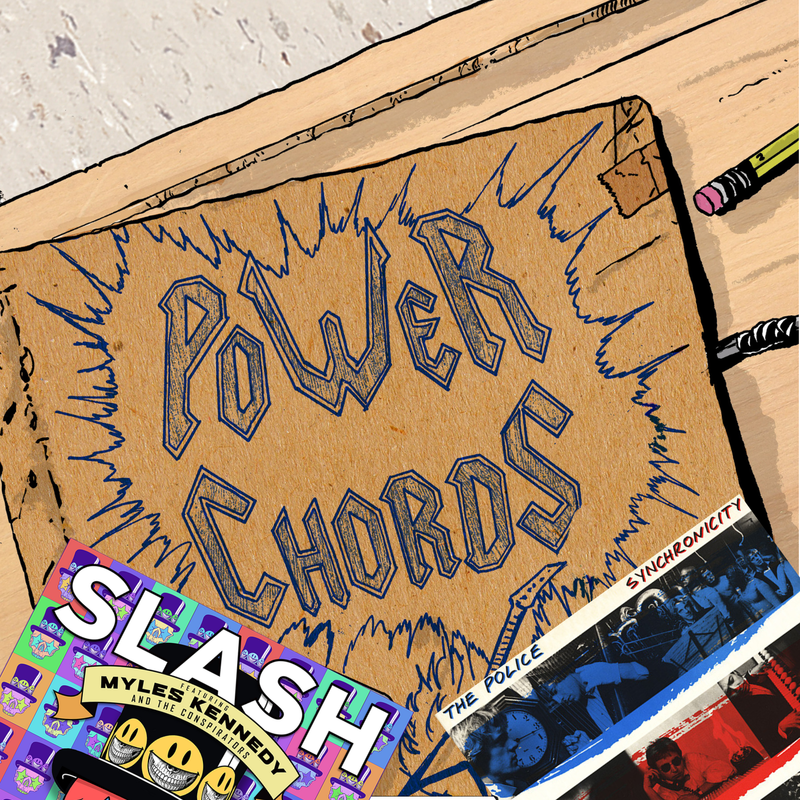 Support this band that is bringing live '80s music to the masses. 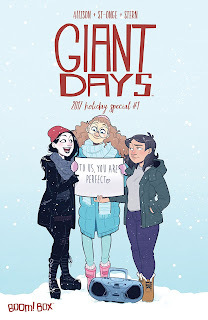 This series is just a joy to read, and it's been my favorite comic for a couple years running now. Funny, genuine and beautiful. 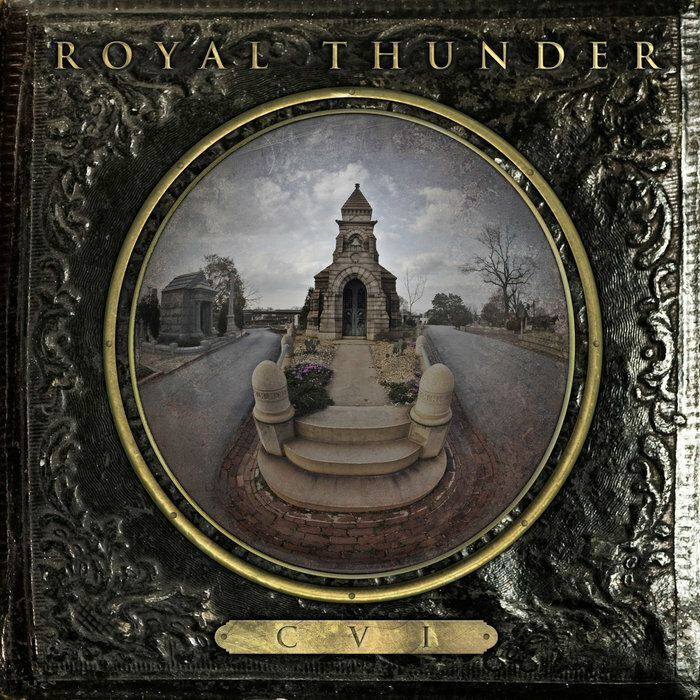 George lynch, Ray Luzier and DuG Pinnick put together a sophomore effort that exceeds their amazing debut album. 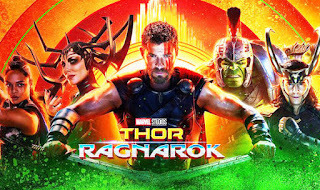 This is easily in my top three Marvel movies of all time. It's a love letter to both Jack Kirby comics and the 80s Flash Gordon movie. It's also downright hysterical. 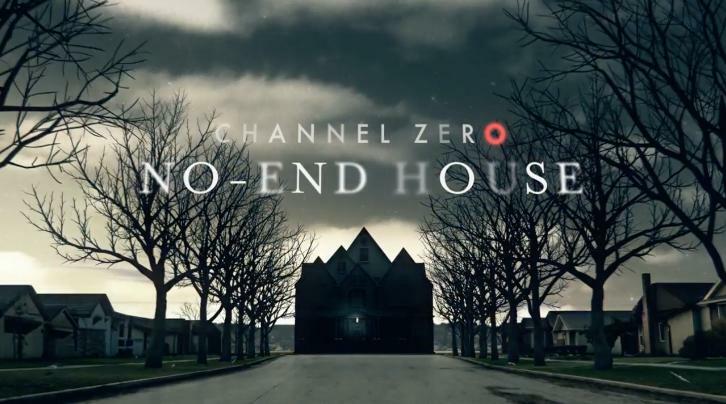 I didn't believe this series would ever get back to its horror roots again, but I'm happy to say I was wrong. This game rules. I enjoyed the first season of Channel Zero (Candle cove), but this season surpasses it in every way. Not only was it truly disturbing, but it was emotionally powerful. A tragic horror story. So, those were some of my favorite things from 2017. What was on your list?